#1 Recommended Laser Spa in Bullhead City! Ask About How to Get Free Treatments With Our Referral Program! 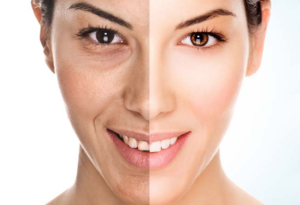 At Dianna’s Laser Spa we provide our clients with cutting-edge laser and aesthetics treatments while also having an outstanding customer experience. We administer the most effective & efficient laser and aesthetic treatments to provide our clients with the best results possible in a timely manner. We are different because we truly focus on giving our clients the best possible customer experience while also maintaining excellent results. Our pricing varies from patient to patient depending on numerous factors. However, below are some baseline prices so you can gain an understanding of the cost of some of our treatments. Hair Removal – Please Call! Ask about our combo plans to help you save money. 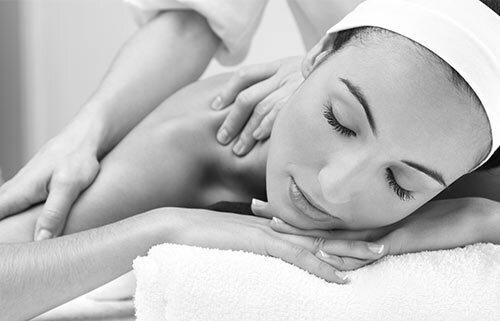 Frequent clients can receive free treatments. Referrals can help you earn free treatments. 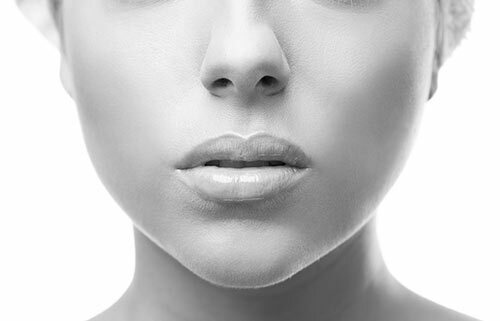 We offer a full variety of laser cosmetic services that are specialized to each individual client. Please do not hesitate to call us with questions.